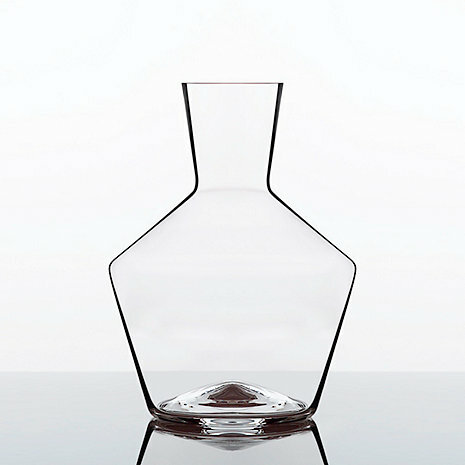 The Zalto Denk'Art Collection, Introduces Zalto Denk'Art Axium Decanter. Designed for medium bodied red wines and full bodied whites. Gives the wine an ideal ventilation to develop aroma and taste. My husband loves this decanter. It's his new favorite to use regular - pours easily! What an outstanding decanter, as always Zalto makes the best! Beautiful addition to our zalto glass family.